When down-at-heel lawyer Mickey Haller gets the news that his old colleague Jerry Vincent has died, he also gets an unexpected windfall. Jerry had left instructions that Mickey should inherit all of his clients - putting Mickey's stalled career back on track at a stroke. Not only that, but Vincent was about to go to bat for Walter Elliot, the Hollywood mogul accused of brutally slaying his wife and her lover, in a trial that promises big fees and an even bigger place in the media spotlight. If Mickey could find the magic bullet and win that one against the odds, he'd really be back in the big leagues. 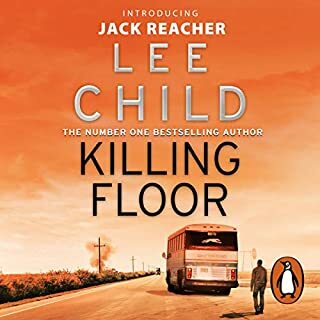 The only problem is that Vincent was murdered, shot at close range in his office garage, and the detective handling the case - a certain Harry Bosch - is convinced the killer must be one of Vincent's clients. 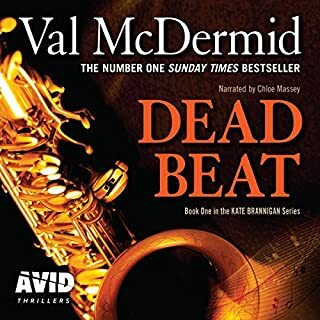 Suddenly Jerry Vincent's legacy is beginning to look more like a poisoned chalice, and Mickey is faced with the biggest challenge of his career: how to successfully defend a client who might just be planning to murder him. thoroughly enjoyed listening to this book. great narrator. a favourite. 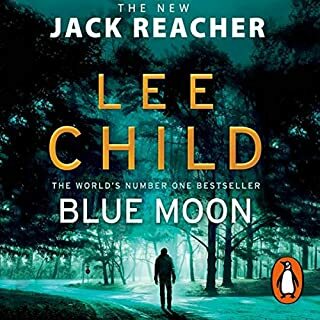 looking forward to the next in the series. 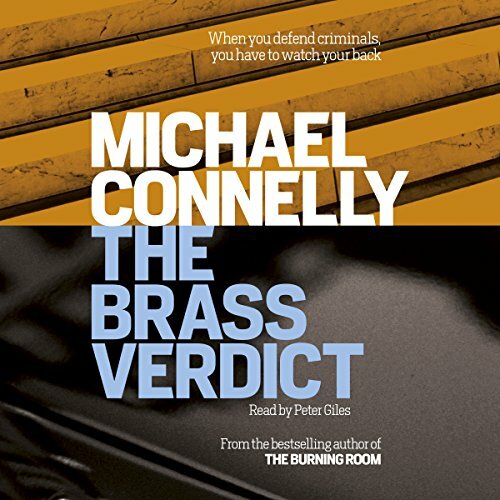 The Brass Verdict by Michael Connelly is his twentieth book and I have read them all. 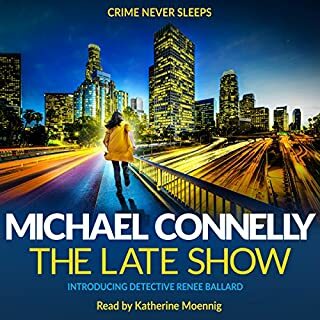 This book brings together Connelly's two famous characters: Detective Harry Bosch and attorney Mickey Haller. Haller returns to the courtroom after a long absence to take on the case of a Hollywood mogul accused of murder. The mogul's first attorney turns up dead, and Haller is assigned to the case. But it gets a bit sticky when it looks like the killer is now after Haller, and Det. Bosch shows up to "protect" Haller, even if it means botching up his case. 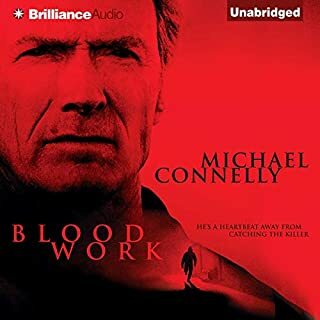 I've never read any of Connelly's books before, and I'm not normally a fan of this type of fiction, but Connelly sucked me in from the first page with his masterful dialogue and action scenes. Haller is a compelling character full of hard-won wisdom and surrounded by intriguing characters. Bosch is a bit of a jerk, to say the least, but I couldn't help liking him as well. Connelly creates terrific scenes with tightly plotted suspense. This is my second book by this author and im loving it! Suspense, plot twists - listen on my way to work, makes it so much more exciting! 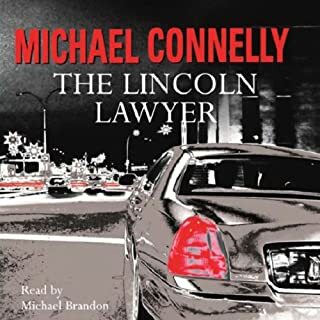 I really liked the first in this series (The Lincoln Lawyer) and I was not disappointed with this sequel. The main character, a world-weary defence lawyer, is not without character flaws, but he holds your attention and has many good points. Not giving too much of the plot away, he is becoming a bit disillusioned about saving guilty clients from jail terms - but needs the money. A good crime novel, seen from a slightly different perspective. Narrator does a really good job as well. The story is very good, but I could not get past the performance. It sounded like it was being read by a teenage mutant ninja turtle or Keanu Reeves in point break - Just awful for the story being told. 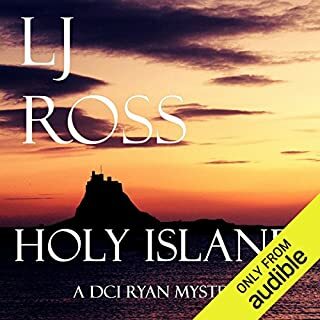 It was an intriguing tale, like The Lincoln Lawyer it had twists and turns and a few good laughs and kept me interested. I think the book should be re recorded with a different performer. 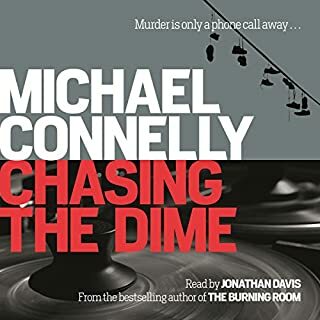 Another great book for Michael Connelly. The second book of the Mickey Haller Series is almost as good as the first. 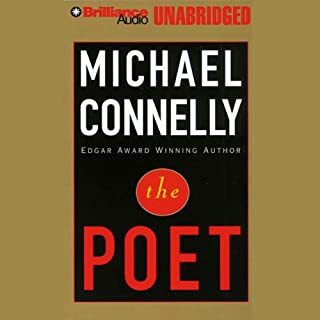 I have already downloaded another book from Michael Connelly. I think anyone considering this book should listen or read the The Lincoln Lawyer first. 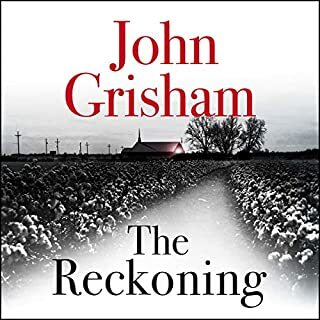 I almost skipped this book due to bad reviews in relation to the Narrator and while in my opinion he is not as good as Adam Grupper, the narrator of the first book in the series 'The Lincoln Lawyer' , he is still quite good and I did not find his voice annoying at all. His deeper voice suited the portrayal of some of the characters nicely. 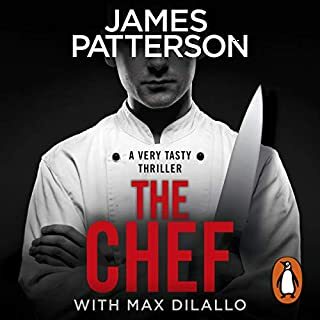 Unfortunately the narrator seems to speak with a peg in his nose;terrible accent.I could not listen the book for more than 5 minutes.Nevertheless I must say this book was an excellent read. Story was good, enjoyed having both characters in it. Great narration for sure! I will be on the lookout for more books narrated by Peter Giles. 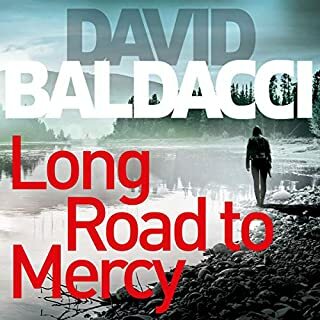 I have listened to the Fifth Witness in the Mickey Haller series, I enjoyed the Fifth Witness and thought I would start from the beginning (having watched the movie Lincoln Lawyer). Brass Verdict did not disappoint, from the start I found the story and characters interesting till the end. 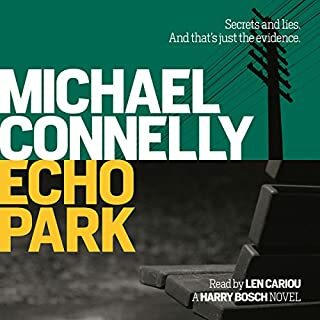 I cannot comment on the Harry Bosch connection as I have not listened to his books. All in All, a good listen. To be honest I was probably a bit prejudiced against this from the start - I thought it was a Bosch book, but he was just a minor character. I didn't care about Mickey, and didn't follow it as closely as I ordinarily would. The Mickey Haller stories are fun and I am sure the procedural details are basically accurate, given the author's background. 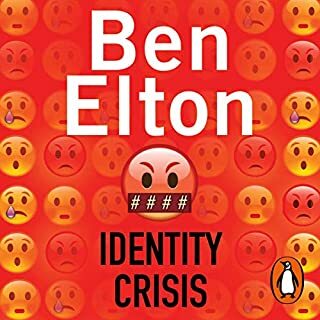 This one is good, but one of the minor characters is supposed to be a female Londoner, and she has an Australian accent ( I think - anyway, it's not English) and sounds like a man. It's the only real criticism I would make. 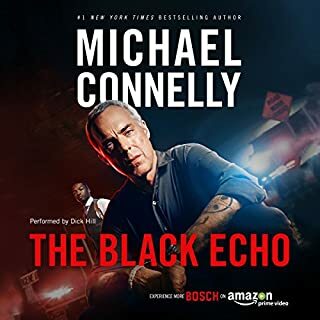 Not so much of Bosch in here but interesting twist at the end. 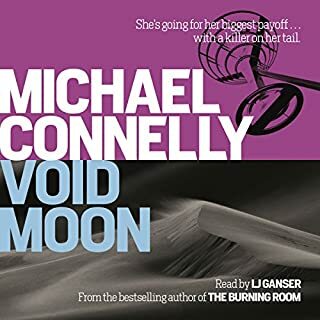 I love how Michael Connely managed to connect strands from throughout his series of books into his current novel. A great read. I love Mickey Haller books - great plots with lots of twists and turns. 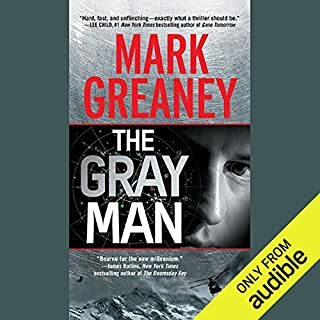 This one is really well read - Peter Giles has a great voice for it and I couldn't wait to get back in the car for the next instalment! (Even had to sit in the car park at work once or twice to get to the next bit). You do have to suspend disbelief occasionally - the judge sometimes seems to let him get away with murder, but just enjoy! This is another first rate novel by Michael Connelly. Well written and well read. The characters are believable and there are sufficient twists and turns in the story to keep you guessing. Very entertaining, I recommend this to those who like this genre.